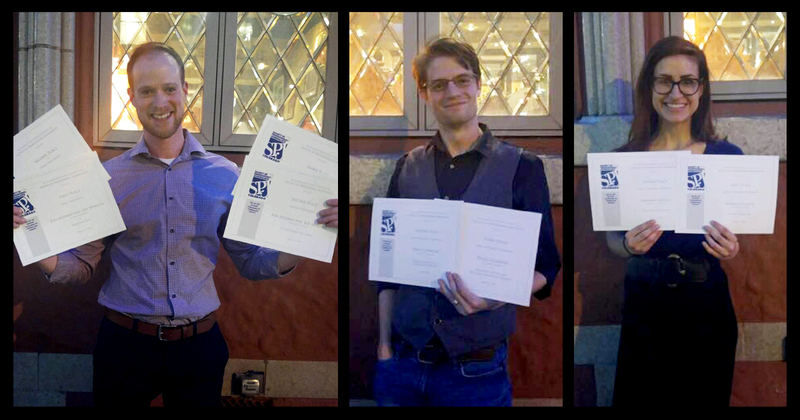 Editorial and Design Teams Clean Up at this Year’s SPJ Top of the Rockies! Congrats to our editorial and design teams for winning big at last night’s Society of Professional Journalists Top of the Rockies Awards! Hannah, Doug, and Joe won a total of eight awards — four for the design team and two each for Doug and Hannah, including a total sweep of the legal enterprise reporting category. Way to go, everyone!